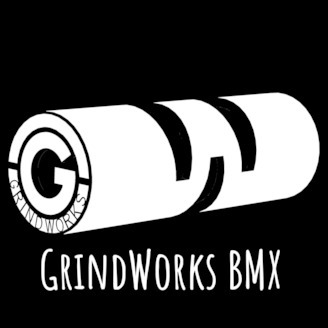 Pittsburgh local, Zach Bearley, comes by the podcast and we talk about spots, filming, and BMX. This episode has been a long time coming, as it was recorded almost a month ago, and then we just haven't had the time to get it processed, record an intro, and get it uploaded. Feel free to drop a comment with suggestions for us. We don't have any major improvements planned, but are always open to new things! 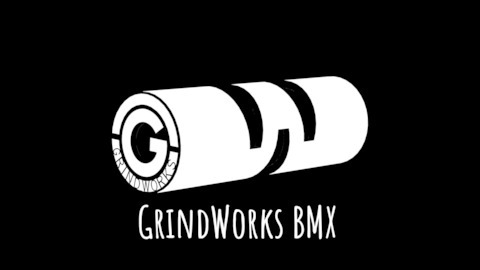 Thanks for listening and hit us on the socials at @grindworks_bmx on Instagram, Twitter, and Snapchat; and @grindworksbmx on Facebook, Mixer, YouTube, and here on Anchor. Don't forget to like the video and subscribe to the Channel!